And then heaven will rumble with a thunderous chuckle at your piteousness, for it is well-aware that you are too busy chasing after current anime fads to take the time to look to the past for the classic manga that fits this bill perfectly. 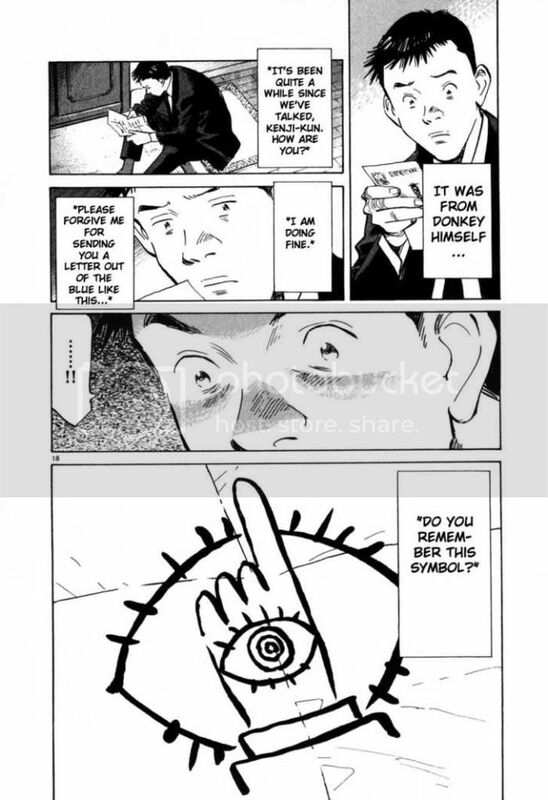 That manga is 20th Century Boys, by Naoki Urasawa, the renowned creator of Monster and Pluto. It’s too bad that newer anime fans seem to be afraid of older stuff like its kryptonite or something, and it’s a huge shame that they’re missing out on great anime and manga that isn’t always so shiny-shiny desu (TM), or engineered by science to garner as many followers as possible with the right fanservice and character types. But for those who can appreciate an aesthetic for what it is and journey to the manga of old, they will be in for a real treat… especially when they pick up 20th Century Boys and steamroller all the way through to Volume 16, which comes out this week. New Manga releases: Amazing Fantasy Manga Time! Okay, so this week is a bit on the short side, especially compared to last week which was fairly massive. There are a few gem selections, even though there are less than ten titles showing up. As far as stuff you will want to know about, in terms of continuing releases, Naoki Urasawa’s 20th Century Boys Volume 9 is at the top of the list. We are almost half way through the series and Kanna has decided to stand up and avenge Kenji-will she be able to muster up enough support for her cause? Kanna makes her way to a mafia-operated casino and quickly finds herself at a high stakes table. Is she lucky (and smart) enough to turn the odds in her favor at the bizarre and fast-paced game of Rabbit Nabokov? Either way, Monster is getting harder to come across, so it’s time to make the switch to either 20th Century Boys or Pluto while they’re still readily available. VIZ Pictures, an affiliate of VIZ Media, LLC that focuses on Japanese live-action film distribution, will release the science fiction feature 20th CENTURY BOYS 2: THE LAST HOPE on DVD on February 16th in North America through its distributor, VIZ Media. 20th CENTURY BOYS will carry a MSRP of $24.92 US / $35.99 CAN. 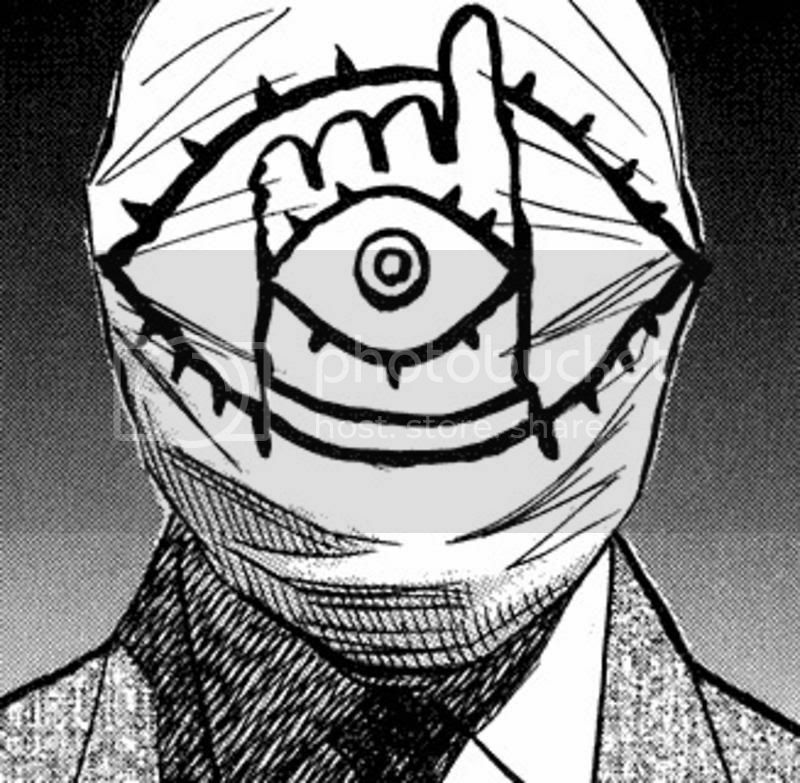 The 20th CENTURY BOYS saga is based on Naoki Urasawa’s manga series, 20th CENTURY BOYS (published in the US by VIZ Media), which has become a national phenomenon in Japan, selling over 20 million copies of the 24 volumes. Urasawa is the creator of many famous works such as the hit manga series, MONSTER and PLUTO also published in the US by VIZ Media. The film is directed by Yukihiko Tsutsumi, who began directing commercials and music videos at Nihon Television. One of his most recent films includes Happily Ever After (2007) is also released by VIZ Pictures and distributed by VIZ Media. Both Naoki Urasawa and Music Director Ryomei Shirai are fans of the 1970’s rock music scene and chose “20th Century Boy” by T.REX (Imperial Records) as the main theme song. The story began in 1969 when a young boy named Kenji and his friends write “The Book of Prophecy” in which they write about a future where they fight against an evil organization trying to takeover the world and bring about doomsday. Years later in 1997, a mysterious cult being led by a man only known as “Friend” emerges and begins to gain strong influence over society. A series of catastrophic events begin to occur mirroring the prophecies made up by the young Kenji and the greatest fear is the climax of “The Book” becoming a reality; December 31st, 2000, a terrifying giant virus-spreading robot will attack the entire city of Tokyo leading to the end of mankind. The only people who know about “The Book” are Kenji and his childhood friends. Who is “Friend”? Will Kenji and his friends be able to save mankind and live to see the 21st Century? To celebrate this DVD release, VIZ Pictures will be holding a special screening event at VIZ Cinema in San Francisco on February 9th at 7:30PM. Ticket for admission is $25.00, which will include a ticket for the screening, a copy of the 20TH CENTURY BOYS 2: THE LAST HOPE DVD, poster, and pin! Additionally, VIZ Pictures is raffling off 20th Century Boys T-shirts before the show so come watch the film for a chance to win! Tickets are available at the box office or online at www.vizcinema.com. For more information about this event, please visit www.vizcinema.com or www.viz-pictures.com. “20th CENTURY BOYS has been a mega hit since it mesmerized audiences with it’s U.S. theatrical premiere of 20th CENTURY BOYS 1: BEGINNING OF THE END in the summer of 2009, and we are excited to announce the U.S. debut of 20th CENTURY BOYS 2: THE LAST HOPE,” says Seiji Horibuchi, President and CEO of VIZ Pictures. “We also hope fans in the San Francisco Bay Area can join us for the one night only special screening at VIZ Cinema to experience 20th CENTURY BOYS on the Big Screen. Needless to say FP will have copies available. Okay, all of you who keep up with me and my rants and reviews, remember the other week when I was going on about how 20th Century Boys has been falling behind and why Volume 3 wasn’t out already? Well, almost as if someone at Viz actually reads these articles, here it is! That’s right this week 20th Century Boys Volume 3 By Naoki Urasawa shows up this week. But don’t blow all your energy just yet, it’s an exciting week. It’s also a Viz Big editions week. Fushigi Yugi 2, Dragon Ball Z 4, and Rurouni Kenshin 6 Viz Bigs are all coming in. Oh, and so is the new Shojo Beat Magazine for July. And TokyoPop thinks they can play the game too putting out the first Gravitation Collection. Though if we’ve learned anything from them, it’s that they only ever do first volumes of these things. At least we can trust Viz to finish out the series. There are also 2 premier series that have got my antennae twitching. The first of which is the Lucky Star manga by Kagami Yoshimizu. A lot of the girls out there went mad for the anime, and the mechandise we have been able to get in, and how could you not? It’s so cute. And now’s your chance to read the cuteness. Okay, and the second book coming in is the third series to release in America by Yun Kouga (creator of Earthian and Loveless), called Gestalt. The premise? Ages ago the gods were at war. One god was cast out and found refuge on an island known only as G. I shouldn’t have to tell you the artwork is pretty, but it is, and definitely worth checking out. Finally, got some DVD news for you all. A new Samurai Champloo thin pack box set came in and it’s only $69.99 (compared to the original box set that was closer to $180). There’s also the latest volume of Darker Than Black, and D. Gray-Man. There will also be much more showing up that I can’t even conceive of while I write this on Monday afternoon. Anyways, thats all this time.